This Masters of the Universe store display is an interesting piece. 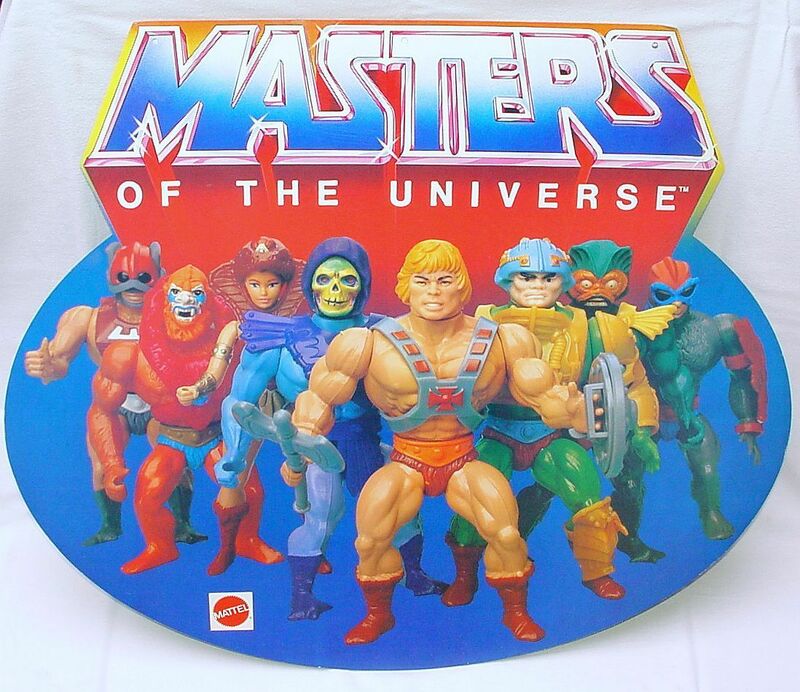 On the side with Castle Grayskull, it features a number of hand-painted prototypes or early casts, including Teela, Wind Raider, Battle Cat and Zodac. 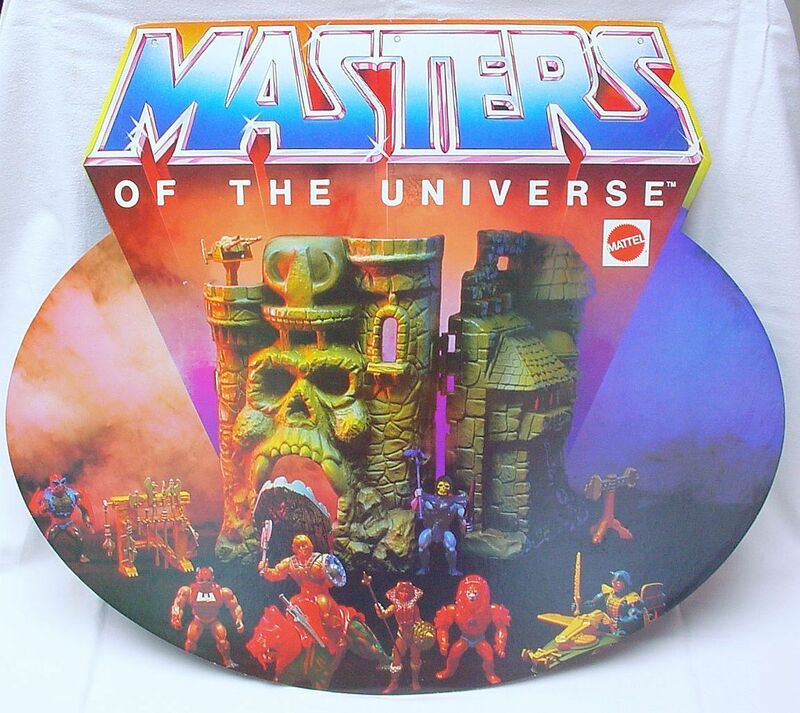 It also features a hand painted version of Castle Grayskull that was used in a lot of promotional materials. It’s the same sculpt as the final version, but the paint detail is a lot finer than what you found on any of the production castles.